Jerry Vanderstelt's weekly Facebook highlight! 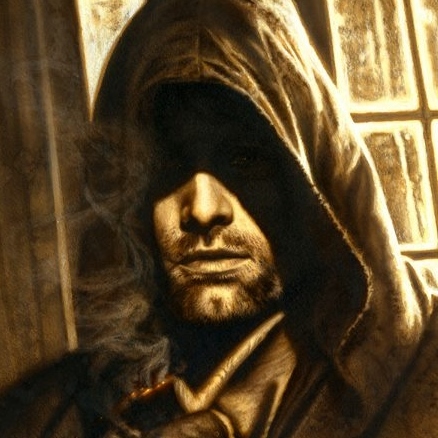 Here is the fourth piece of artwork highlighted by Jerry Vanderstelt, featuring Strider. To see more of his artwork, visit his Facebook page or go to http://stores.ebay.com/Vanderstelt-Studio.